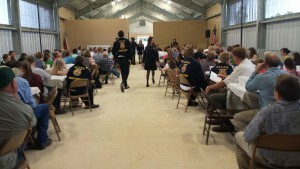 The Fredericksburg FFA Banquet was held May 20, 2015 at the New Ag Science Center in Fredericksburg, TX. Lochte Feed and General Store if extremely proud of all the youth both Junior FFA and High School FFA. 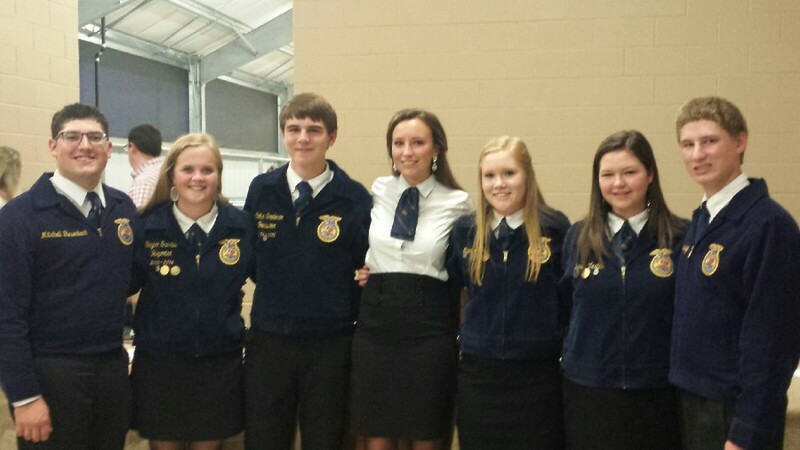 We wish all the FFA Seniors best of luck; we know your future is bright. We appreciate all of the outgoing officers (pictured below) and are excited for your impact on the future of agriculture. 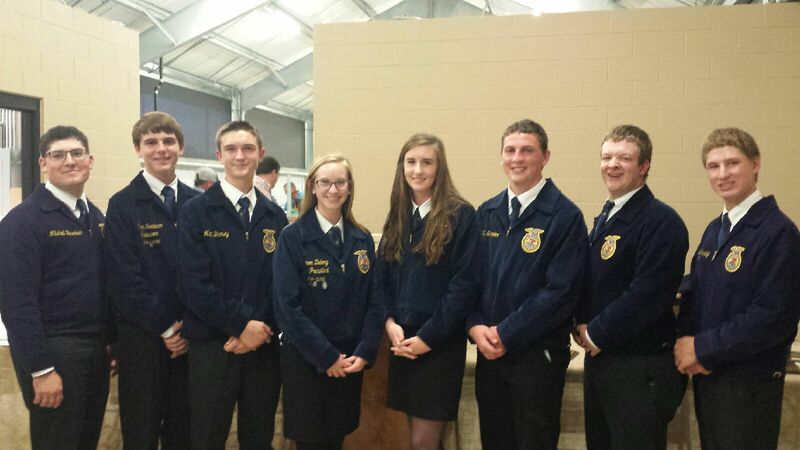 To the incoming officers (also pictured below), congratulations and we are excited for the growth of Fredericksburg FFA program and the values it stands for. This FFA program is a great asset to our community and for the future of agriculture. Thank you for your hard work and dedication this year and beyond. This entry was posted on Thursday, May 21st, 2015 at 1:17 pm	and is filed under News & Updates. You can follow any responses to this entry through the RSS 2.0 feed. Both comments and pings are currently closed.